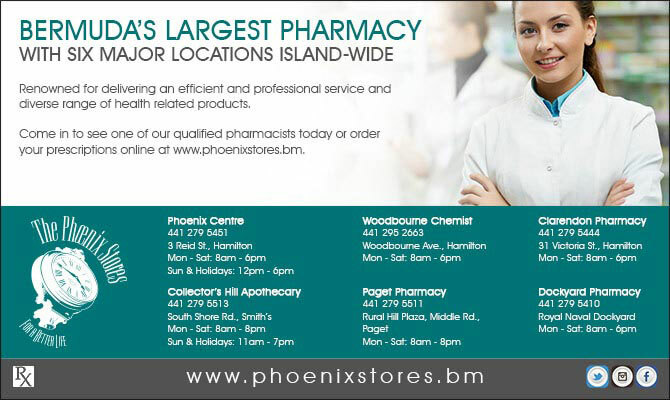 The Phoenix Stores Ltd. was established in 1902 and is Bermuda’s largest pharmacy comprised of seven major locations across the island: The Phoenix Centre, Collector’s Hill Apothecary, Paget Pharmacy, Warwick Pharmacy, Clarendon Pharmacy, Woodbourne Chemist and Dockyard Pharmacy. 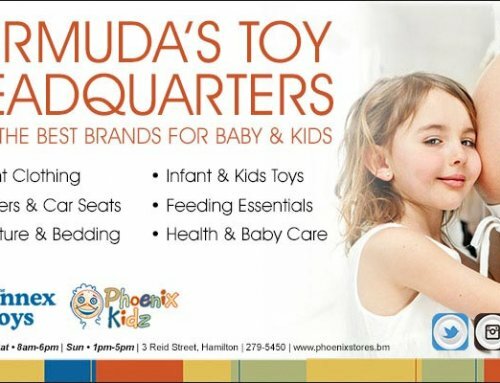 It’s commitment to providing quality products and outstanding service makes The Phoenix Stores Ltd. a market leader in a variety of retail segments including prescriptions, health and beauty aids and newsstand publications. Emergency prescriptions are dispensed on the spot and each location stocks an extensive range of over-the-counter medications, health and beauty aids, postcards, souvenirs, beach gear, sun-care products, mobile phone cards, snacks, beverages newspapers and magazines. 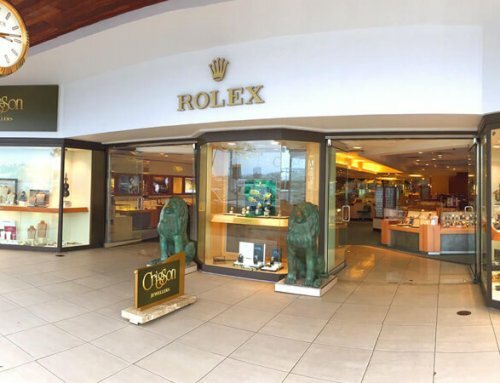 All stores are open six days a week, while The Phoenix Centre, Collector’s Hill Apothecary, Paget Pharmacy, Warwick Pharmacy and Dockyard Pharmacy are also open Sundays and holidays. 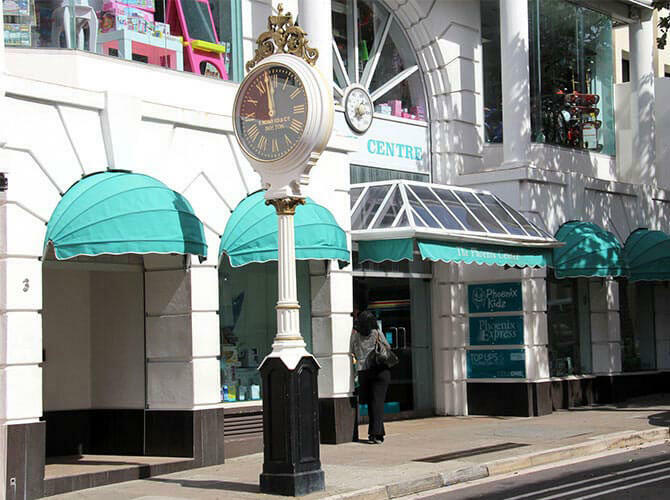 Specialising in serving visitors to Bermuda, Dockyard Pharmacy is located in the heart of Dockyard; adjacent to popular attractions. Cruise ship and ferry passengers find Dockyard Pharmacy a convenient option when looking to fill a wide selection of European and American prescriptions and purchase over-the-counter medications, vitamins and health and beauty aids. 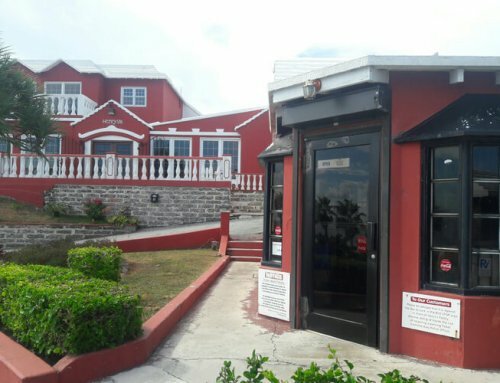 Dockyard Pharmacy also stocks a vast array of local and foreign magazines, postcards, greeting cards, souvenirs, beach gear, sun-care products, snacks and beverages. 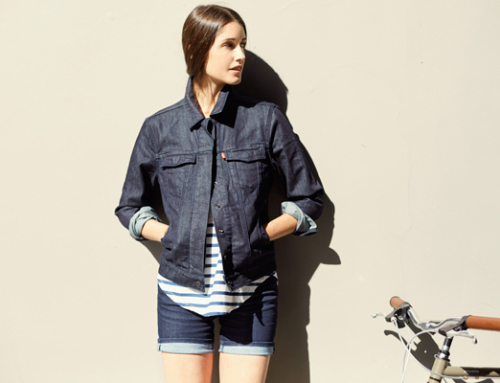 Dockyard Pharmacy is open Monday – Sunday from 8am – 6pm.